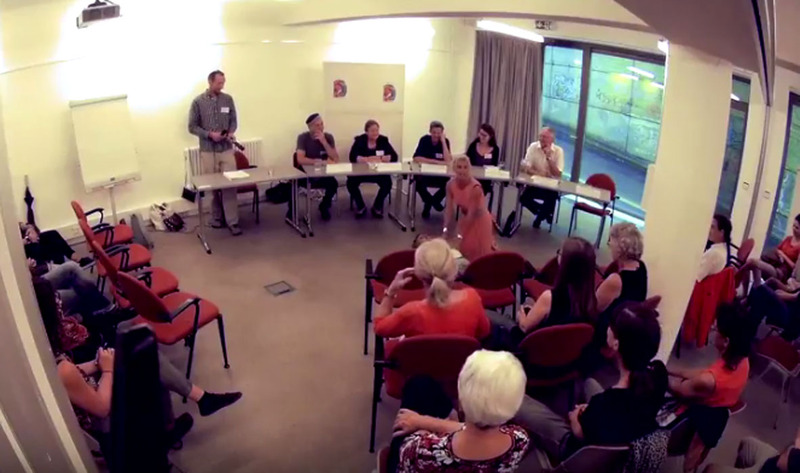 As part of a series of lectures on “Transition” proposed by the Dickens Association of which it is a member, New Acropolis chose to organize a roundtable. Several directors of educational institutions were invited to share their ideas and methods on the theme “What is the education for a new future?”. The methods presented by the speakers differed in practice, however were united by their underlying values. A warm thanks to Françoise Béchet, editor in chief of the special issue of Acropolis “Education for the internal transition”, for her participation in our roundtable.